Look lively and full of personality with the exceptional style of Paul Smith™. Brightly colored dinosaur graphic featured in front. Product measurements were taken using size SM (US 2/4). Please note that measurements may vary by size. 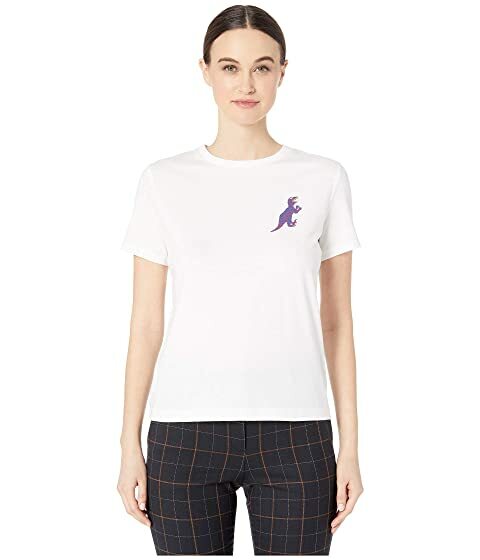 We can't currently find any similar items for the Dino T-Shirt by Paul Smith. Sorry!